The Shakey's V-League Season 8 2nd Conference (Open Conference) is scheduled to open on July 31, 2011, Sunday. I realized that most of the Filipino Volleyball fans have not yet seen the line-ups of the new teams that will participate in the 2nd Conference. 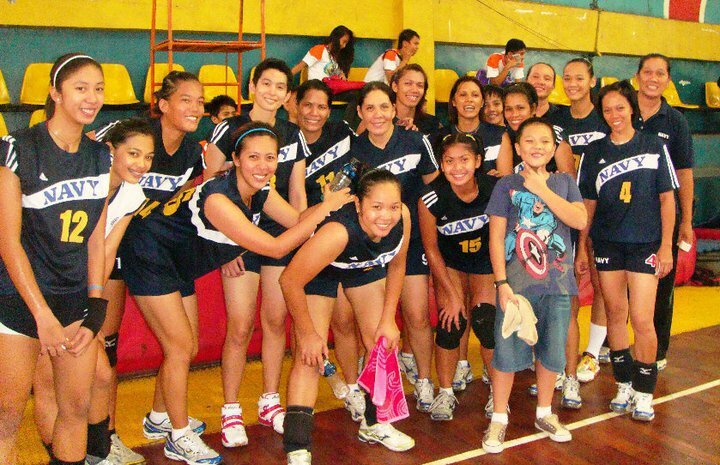 Fortunately, I managed to get some old pictures of the players of the Navy Team and the Maynilad Team. These two pictures below were taken last year. There might be some minor changes with regard to their respective line-ups but most probably these players in the picture will be the core of their teams. The Navy Team. Most players are from Adamson. They also have Nerissa Bautista. 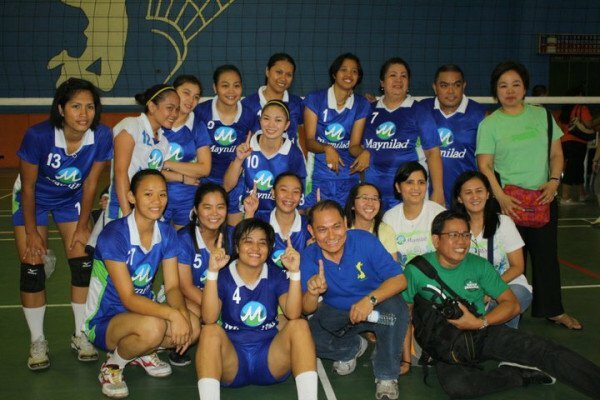 The Maynilad Team. I think they have Beck Mangui of NU. Is she the one wearing the number 1 jersey? yup si dia yun... taga dito sa indang, cavite.. actually since her highschool days basketball tlaga ang laro niyan... tangkad kasi,..